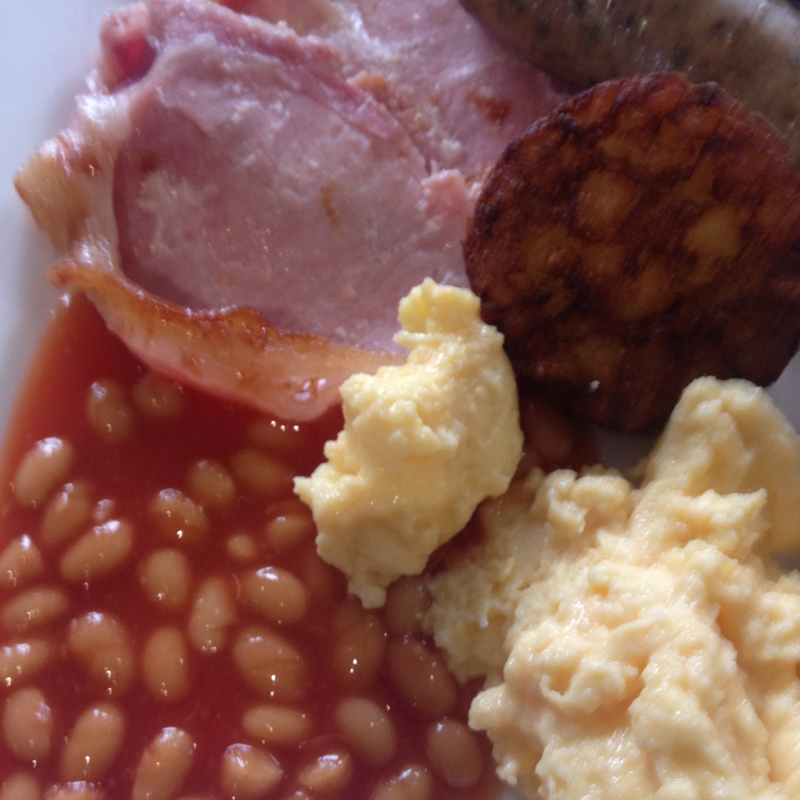 Sausage, bacon, scrambled, beans and something brown, supplied by Hurtmore GC, set me up for my best round of golf ever. This photo may have been shot badly, but my golf wasn’t. Lots of pars but only a single birdie.